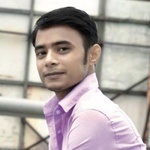 Hi I am "Tauhiedur Rahman" . 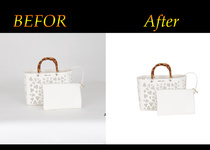 I would like to satisfied with my work to another to the clients that is my success.I have 5+ years of experience in *Clipping Path *Background...Read moreHi I am "Tauhiedur Rahman" . 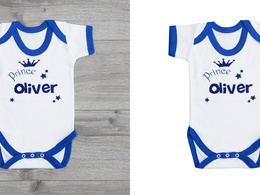 I would like to satisfied with my work to another to the clients that is my success.I have 5+ years of experience in *Clipping Path *Background Remove *Image Manipulation *Image Masking *Retouching, etc. My first aim is to satisfy you by my quality Work. My work is my service and I believe in offering high quality for a competitive price and time. 4. Any Types Of Photo Treatment Service Available. 5. Easily , Including Upload/ Download Files. 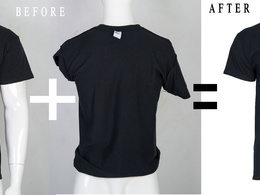 Services Offer : *Background Remove. *Deep Etching. 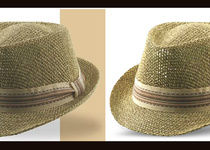 *Clipping Path. *Image conversion. 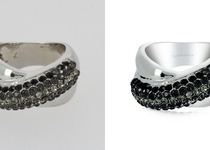 *Jewelry Image Retouching. *Image Manipulation. *Cropping. *Enhancing. *Image Resizing. *Retouching. *Multiple Clipping Path. *Knockout Masking. *Image Masking. *Background Erase. *Photo mannequin. *Shadow Creation. *Color Correction. *Nick join, etc. 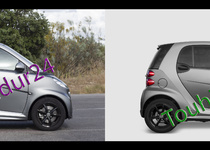 *Multiple Clipping Path / Color Path. *Image Re sizing / *Cropping, etc. I needed 36 cutouts done for product shots for my website and Tauhiedur did an excellent job promptly, and he was a pleasure to deal with. 5 star, quick work and well executed. Tauhiedur was very professional and did a great job photoshopping 6 photos in a very timely manner. Excellent to work with. I will definitely contact him again to edit more photos. He will have your job done very quickly and perfect.